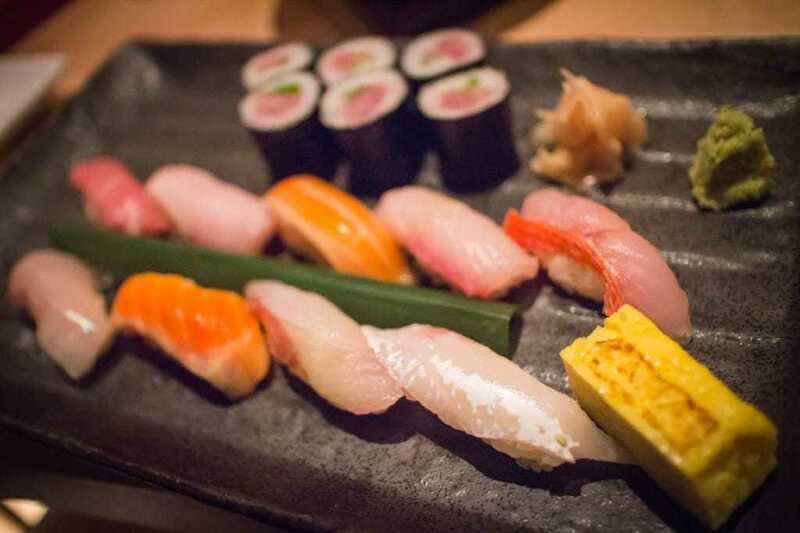 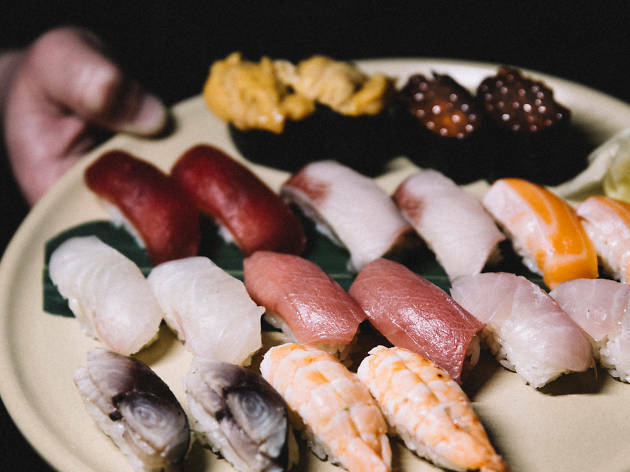 The best sushi in Philadelphia comes from restaurants that span the city and offer a range of experiences—from futuristic, neon-hued dining rooms perfect for a date night to holes in the wall that have perfected the art of maki-, sashimi- and tempura-making. 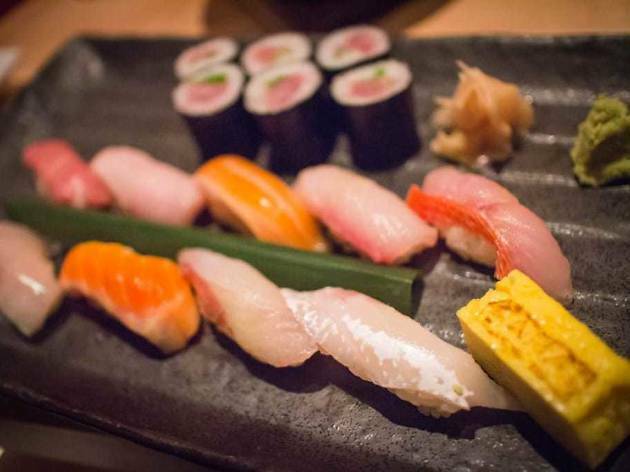 Follow this guide to find the spots rolling up the best sushi in Philadelphia, because sometimes you crave something more than your favorite go-to: the best pizza in Philadelphia. 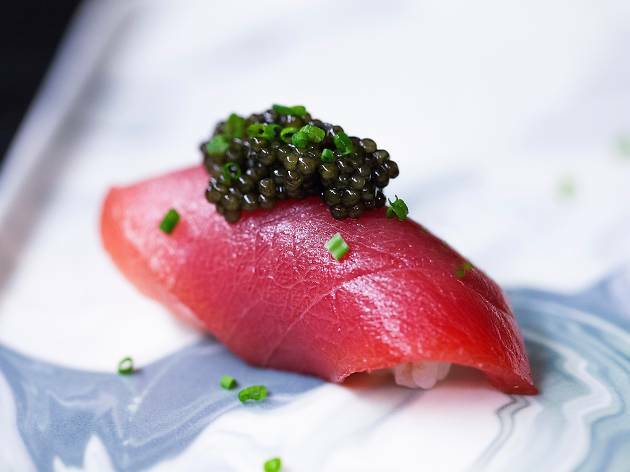 When you've had your fill, follow up your meal with dessert at some of the top bakeries Philadelphia has to offer, or wash it all down with sake cocktails at some of the best bars in Philadelphia. 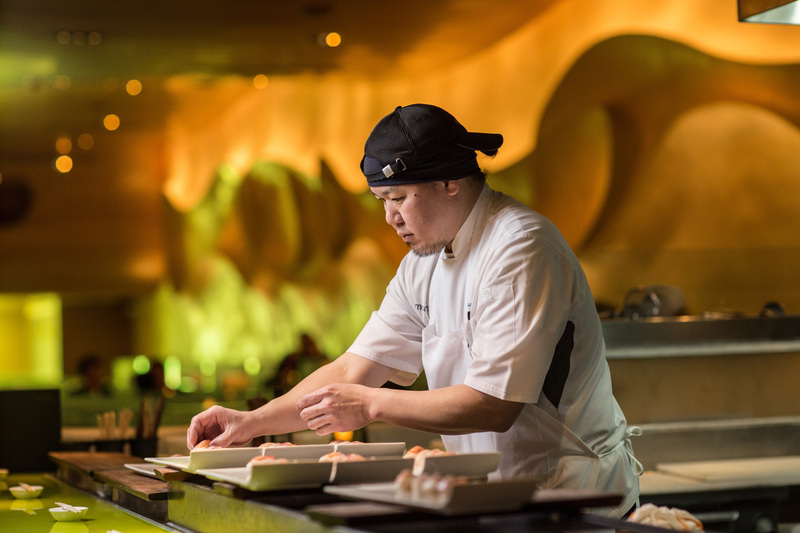 Located in Philadelphia’s Historic District since 2001, Morimoto is an institution among Philadelphia’s movers and shakers. 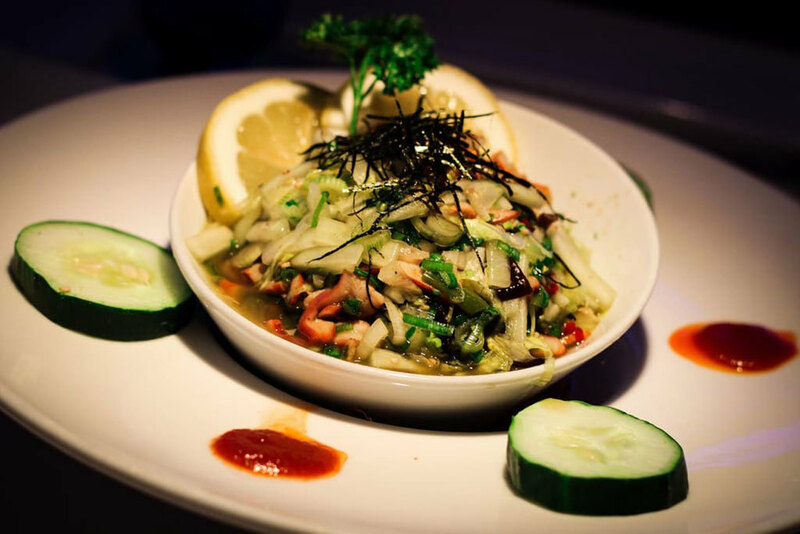 The fashionable spot is a collaboration between James Beard Award-winning restaurateur Stephen Starr and Iron Chef Masaharu Morimoto. 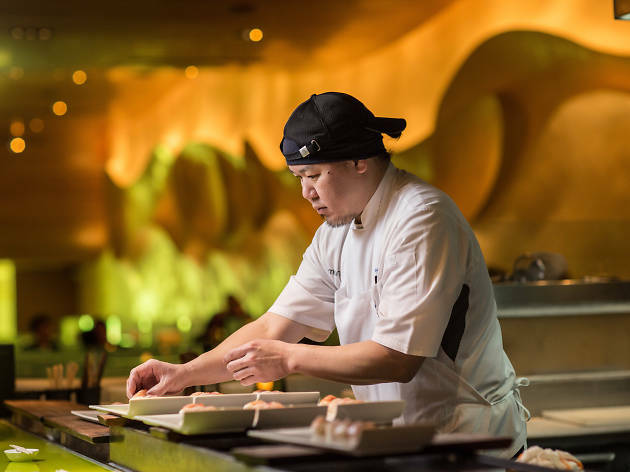 In less adept hands, the high-design décor and changing-color booths might overpower the dining experience, but Chef Morimoto delivers food that is innovative, elegant and unforgettable. 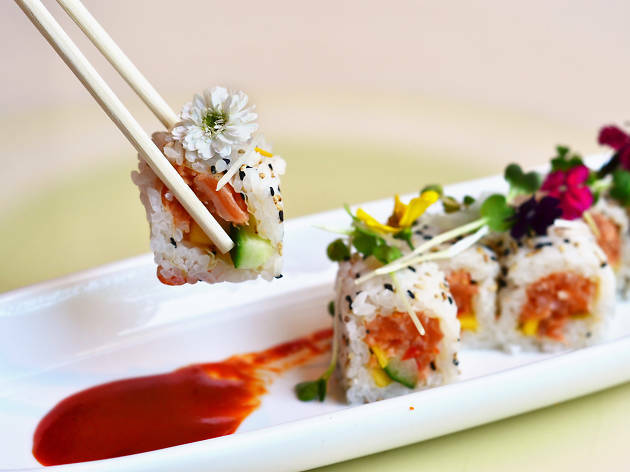 Tasting menus ranging from $45 to $150 per person offer delicious ways to sample multiple dishes. 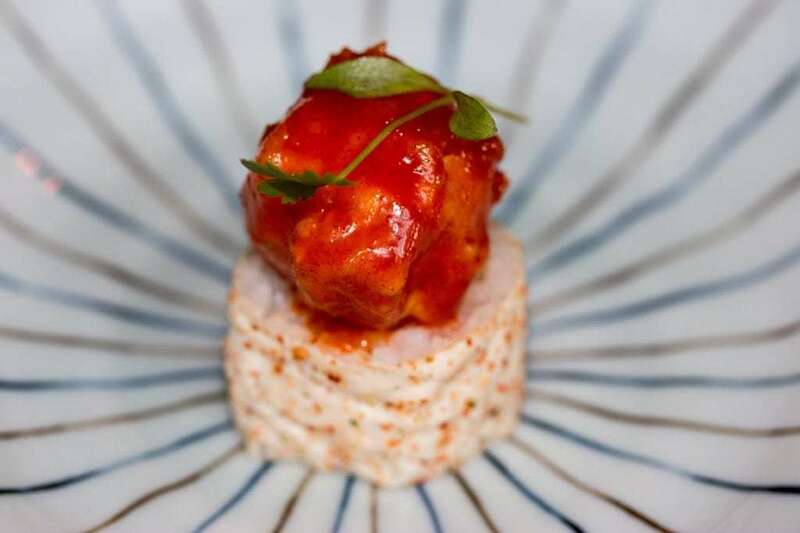 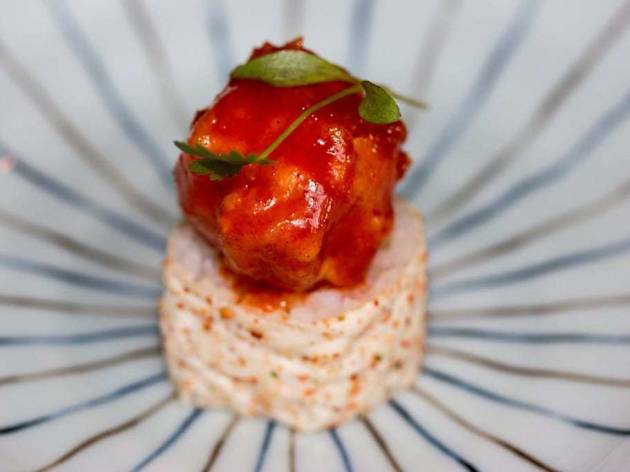 Identified by only a blue door and a red lantern, Royal Izakaya isn’t easy to find, but those who do are in for quite a treat. 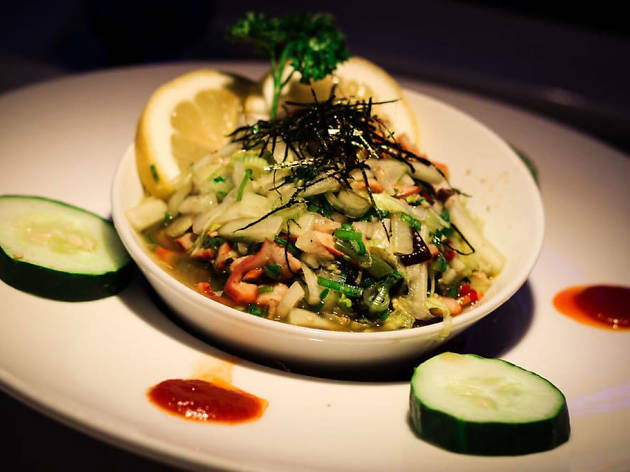 This tiny spot on South Second Street churns out stellar Japanese cuisine that ranges from preparations of unexpected elements like pork jowl and chicken gizzard to standby favorites like yellowtail and mackerel. 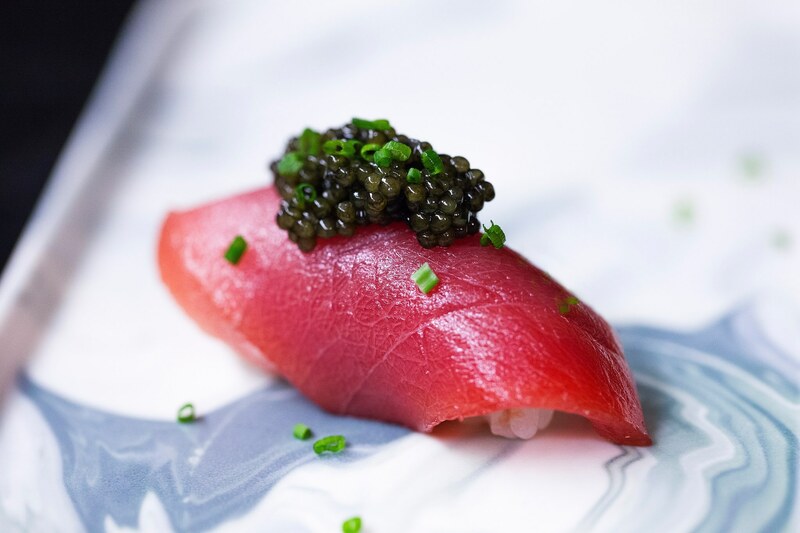 Tucked behind the main dining room, a ten-seat bar focuses exclusively on sushi from Chef Jesse Ito. 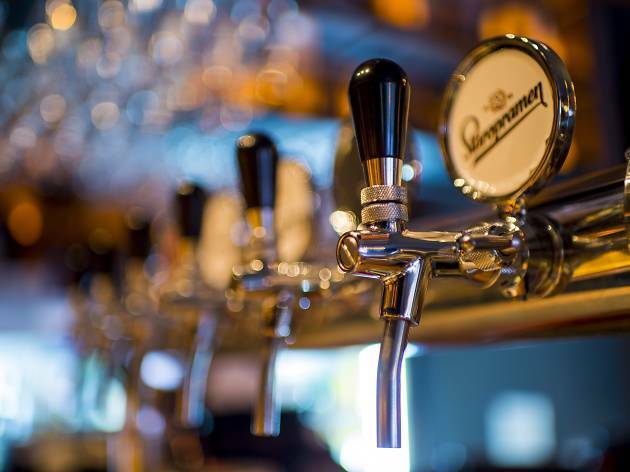 Open until 2am, the Bella Vista hotspot also draws a solid late-night crowd. 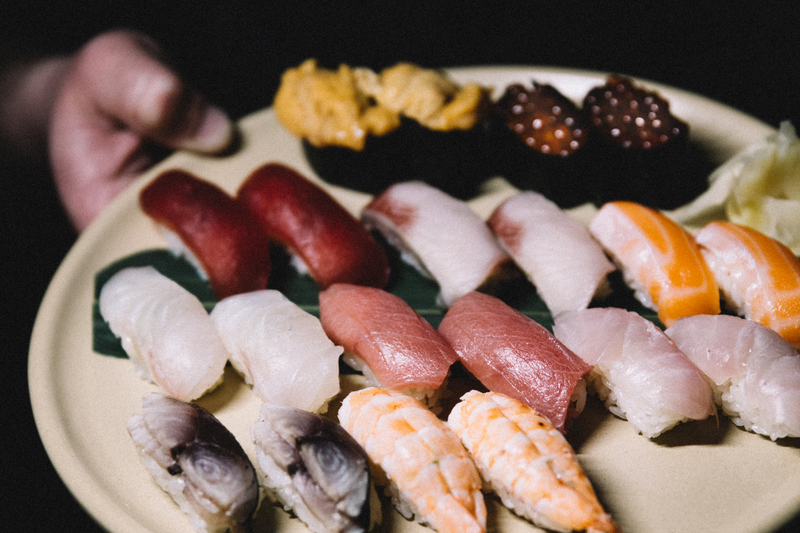 James Beard Award-winning restaurateur Stephen Starr’s University City sushi spot is the place to be for mod décor, colorful cocktails and world-class bites. 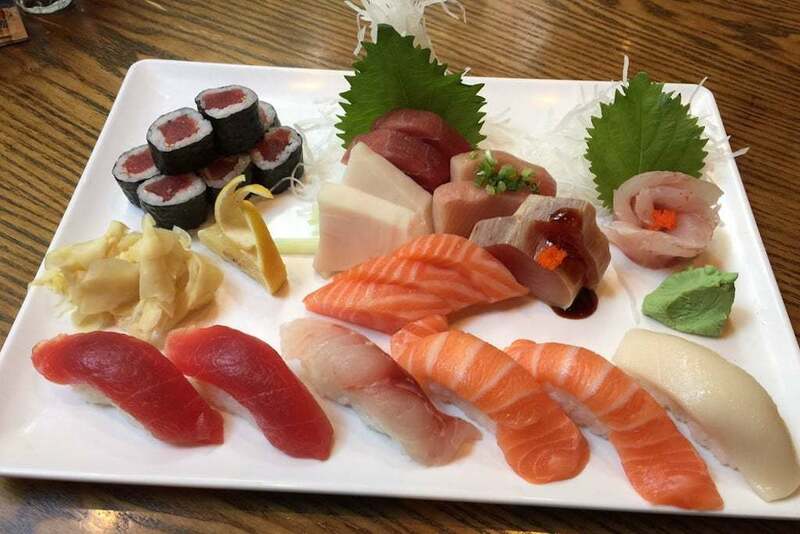 The menu includes soups, salads, skewers, dim sum and—of course—loads of sushi options. Diners love grabbing their dishes from a rotating conveyor belt, adding an extra dose of fun to an already lively meal. 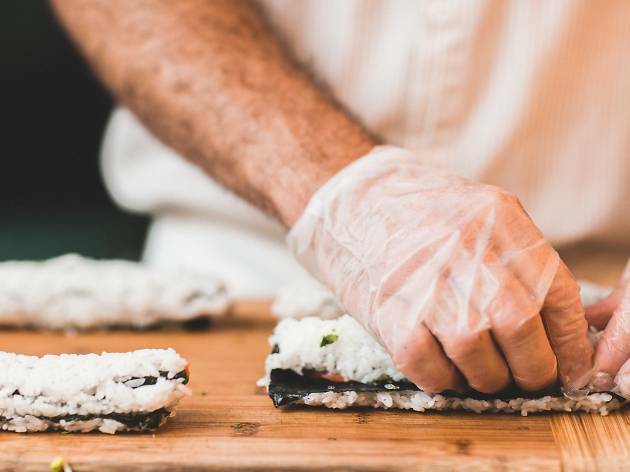 Experienced Pod patrons know to save room for dessert, which includes sweet options like black sesame cheesecake and marshmallow-stuffed spring rolls. 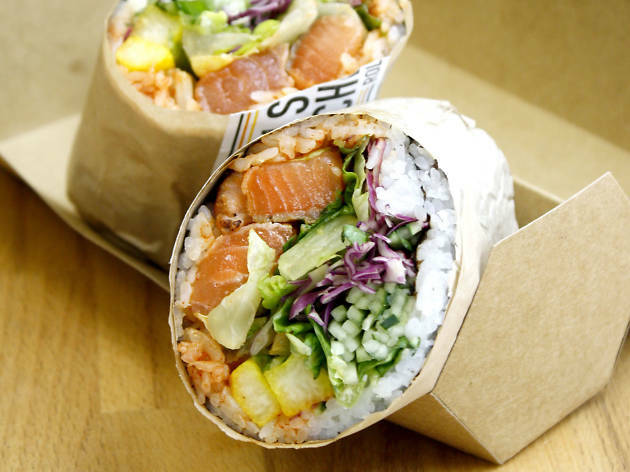 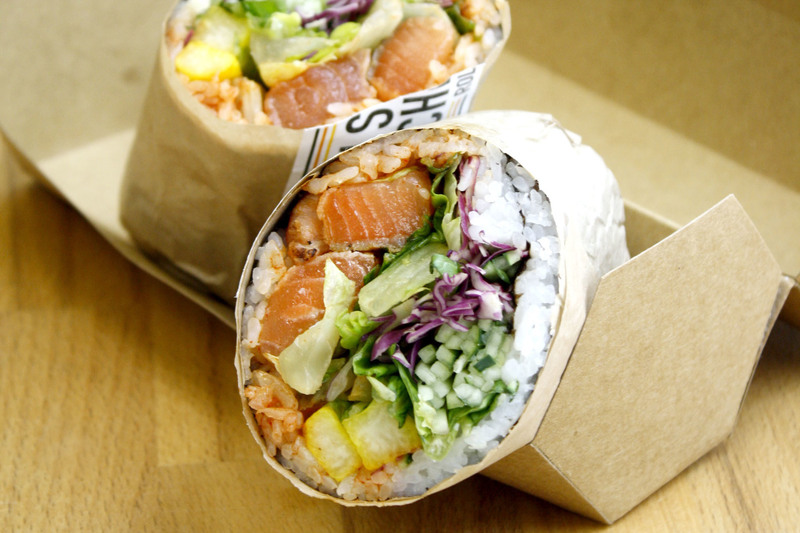 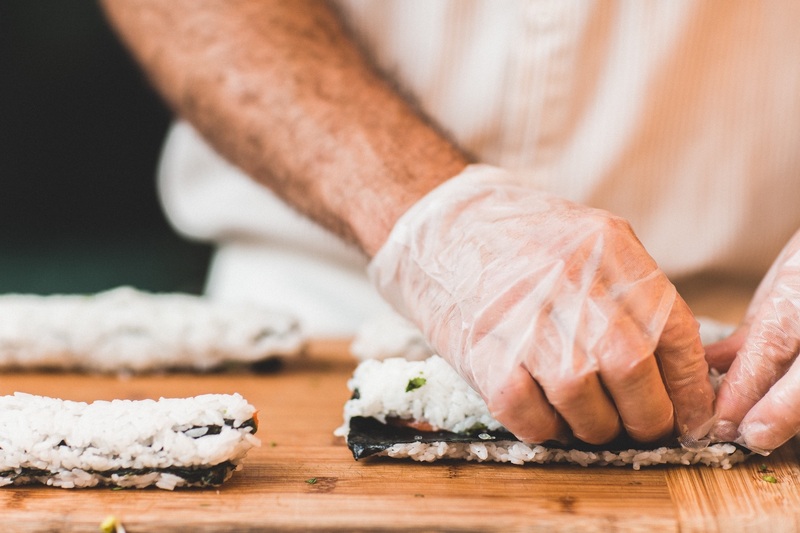 A popular go-to option for sit-down dining, takeout and delivery, Sumo Sushi is known for its consistently delicious, modern takes on traditional sushi dishes. 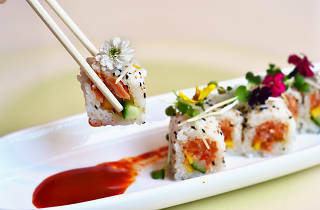 Rolls like the Mango Tango (spicy yellowtail tuna, avocado and fresh mango) and the Sumo Special Roll (crunchy tuna, salmon, tellowtail, white fish, eel and avocado) make this Center City restaurant unique, but patrons also rave about classics like the spicy tuna and California rolls. 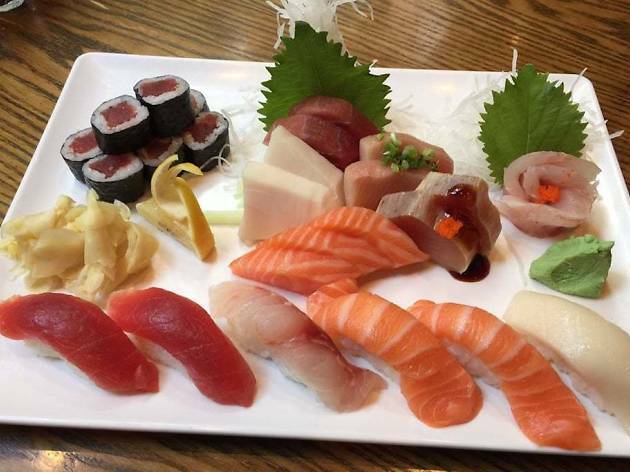 Sumo Sushi is BYOB, so pick up drinks on the way if you’re planning to dine on site. Looking for a cheap drink before dinner?